Thanks for the tip – what’s the address tho? May you provide the address? 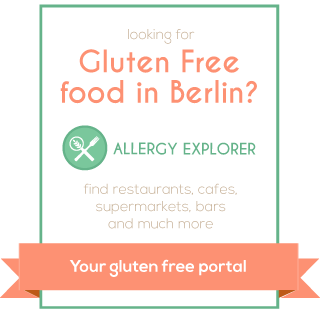 If they’re looking for help finding gluten-free beers they could try joining us in the Craft Beers For Coeliacs group on Facebook. We’ve collectively identified over 100 different GF beers available in the UK/EU. We also have members that represent the brewers directly. Celia Dark is nice, but have you tried Wold Top Marmalade Porter? or Westerham’s Hop Rocket? That’s great! I’ll pass it on. I’ve not tried them yet, the selection here is very very limited but hopefully that will change soon.